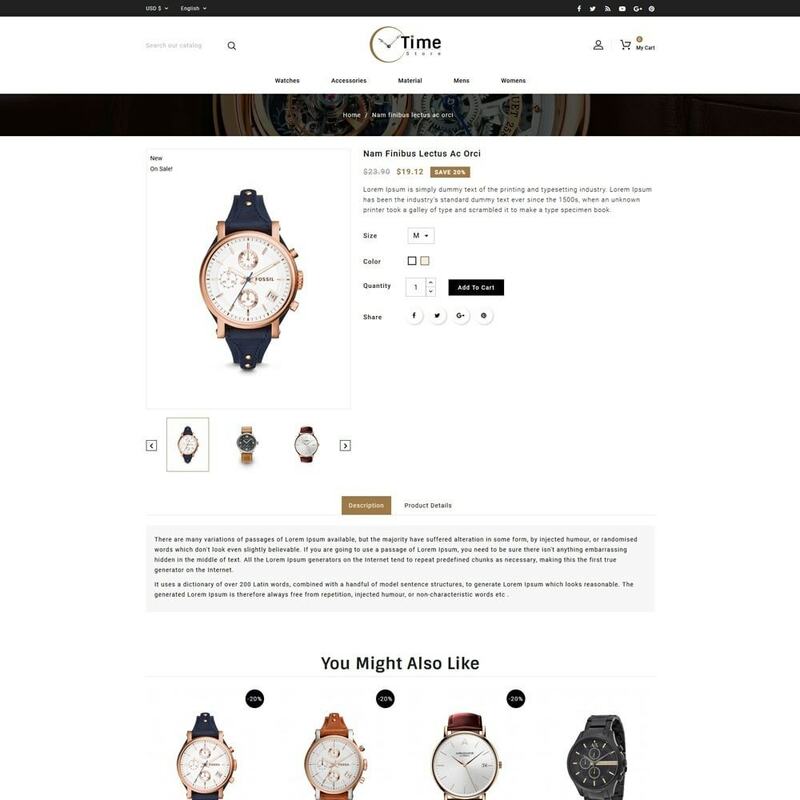 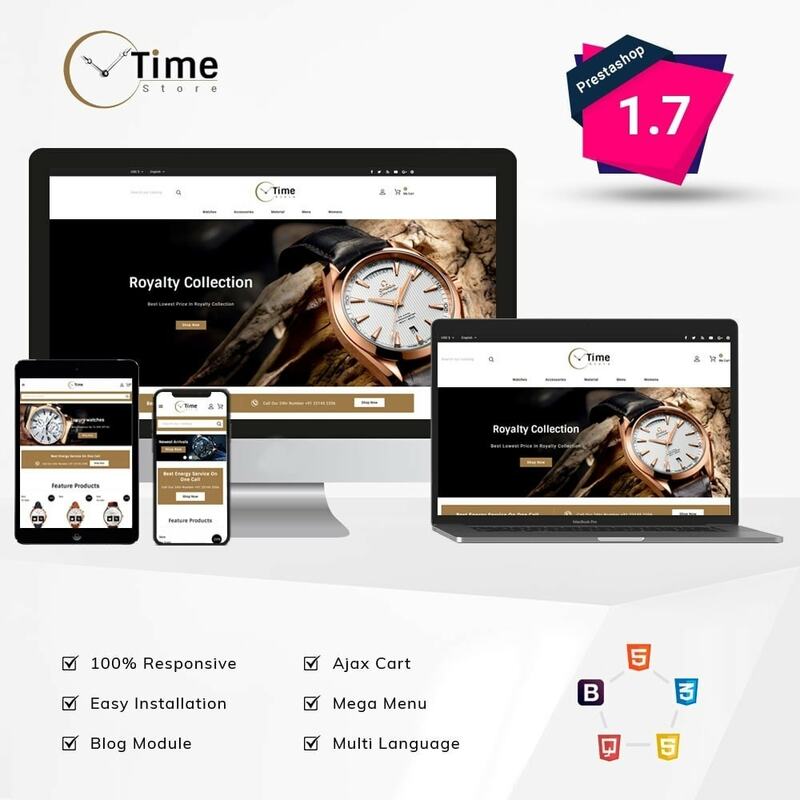 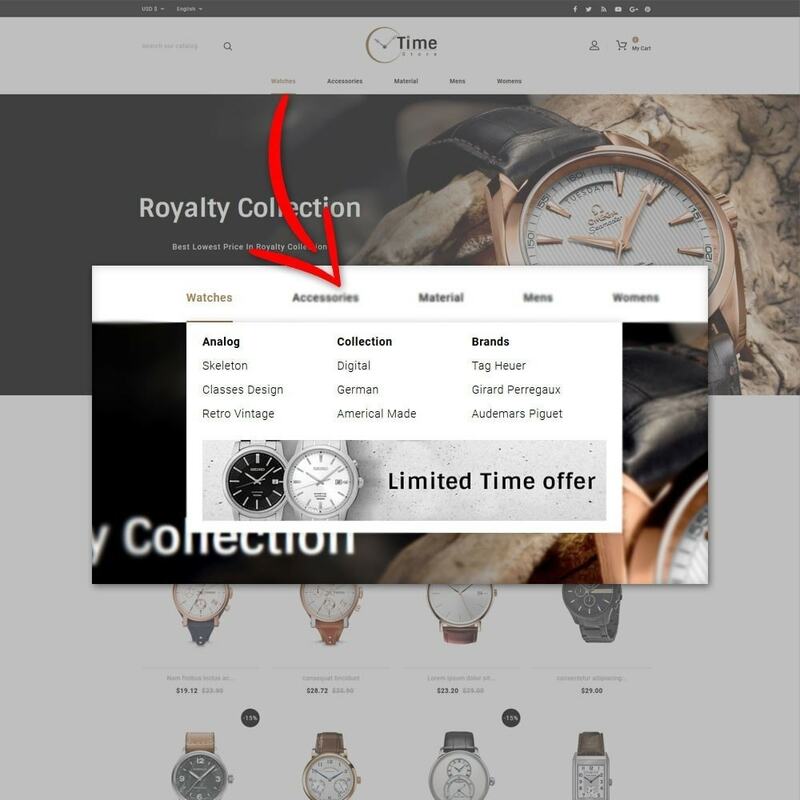 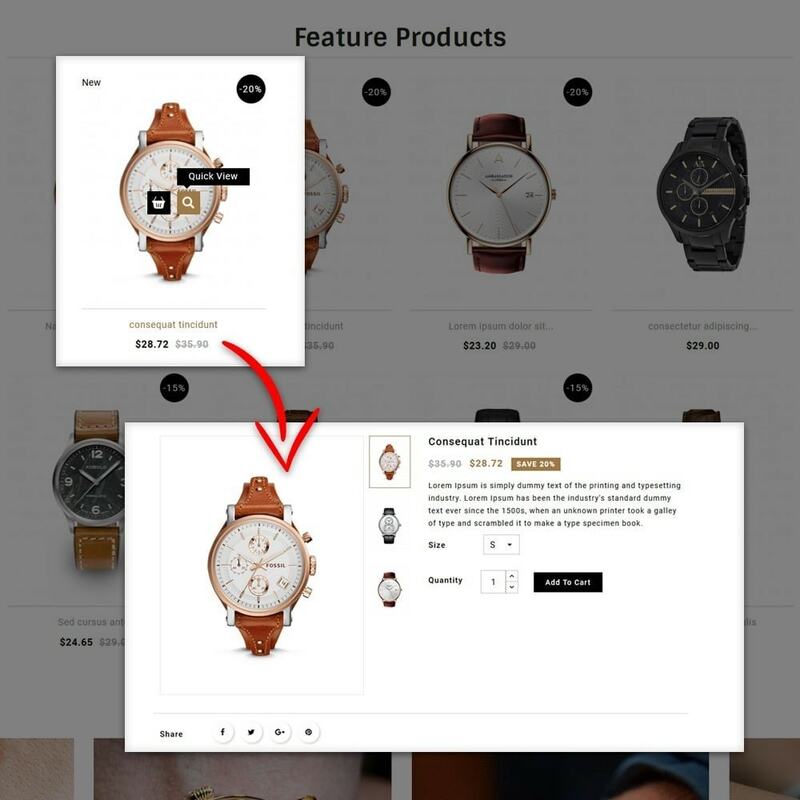 Time Store watch template made with special attention given to stores for selling watch, jewelry, women, man ,fashion, accessories, gift and more. 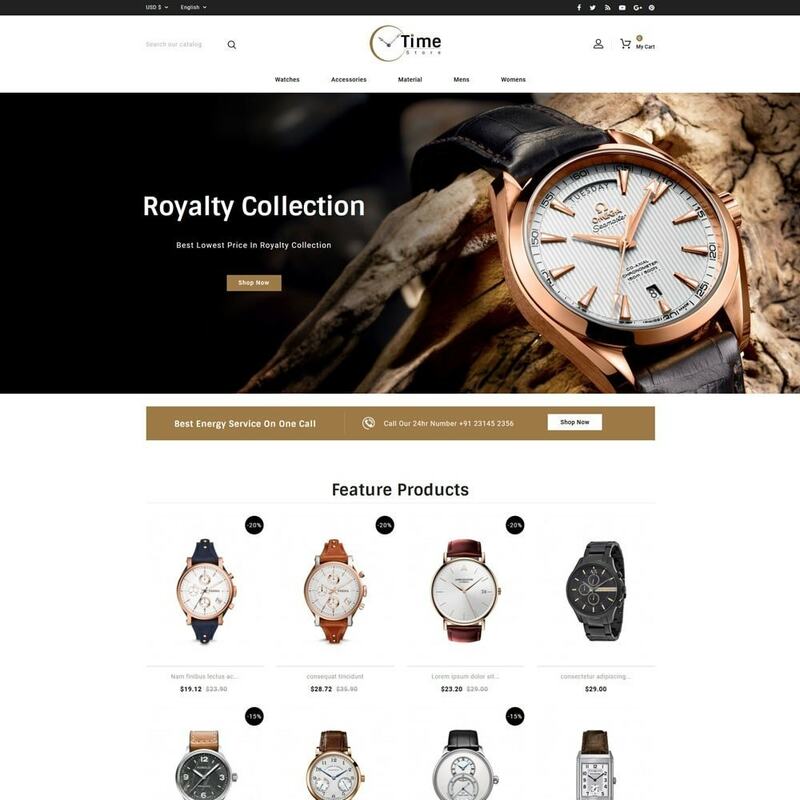 it is fully responsive and customizable design based on current trends. 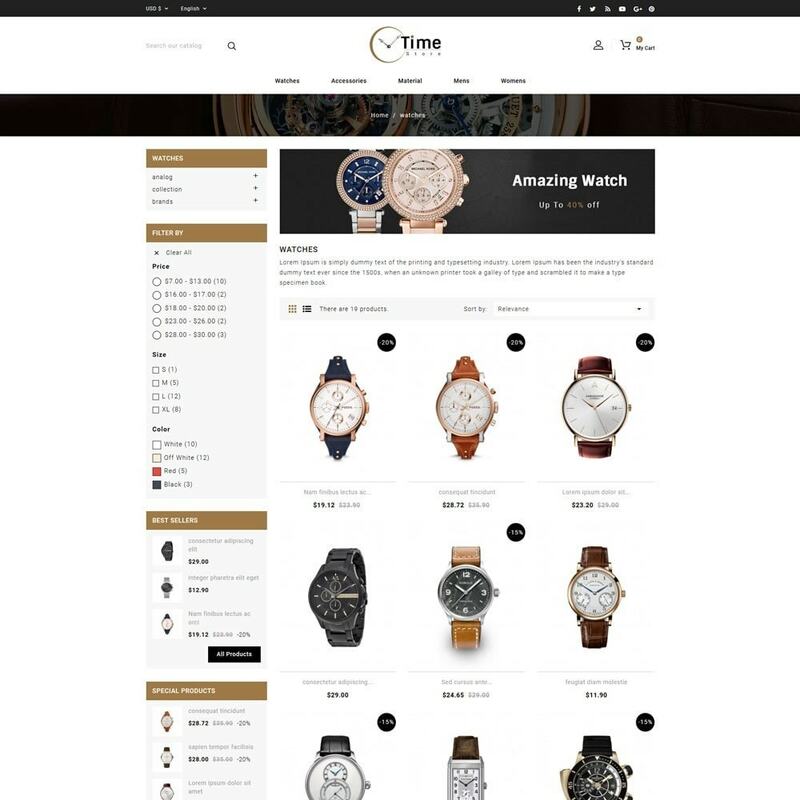 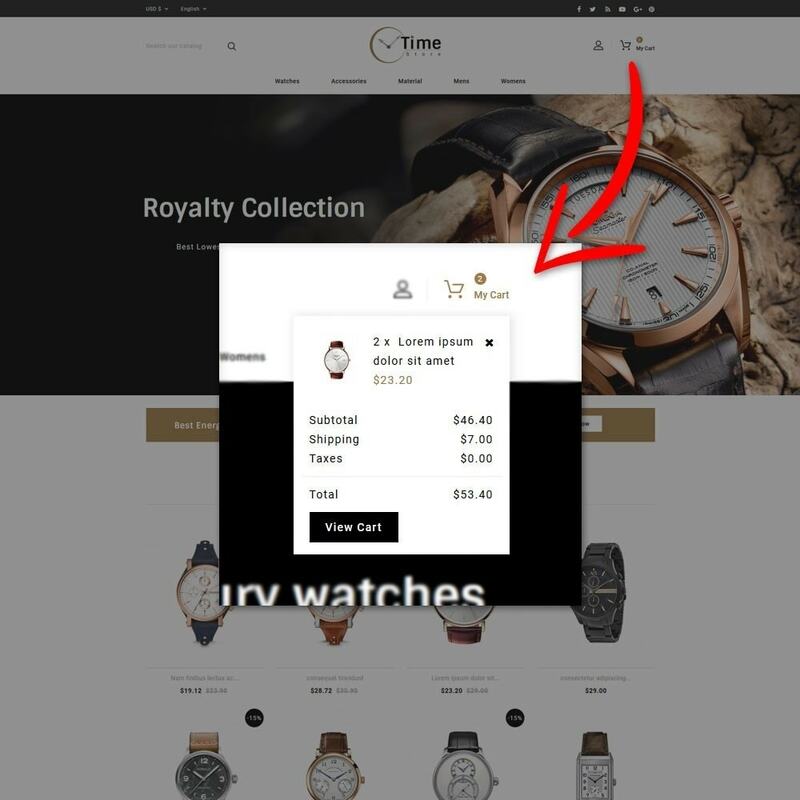 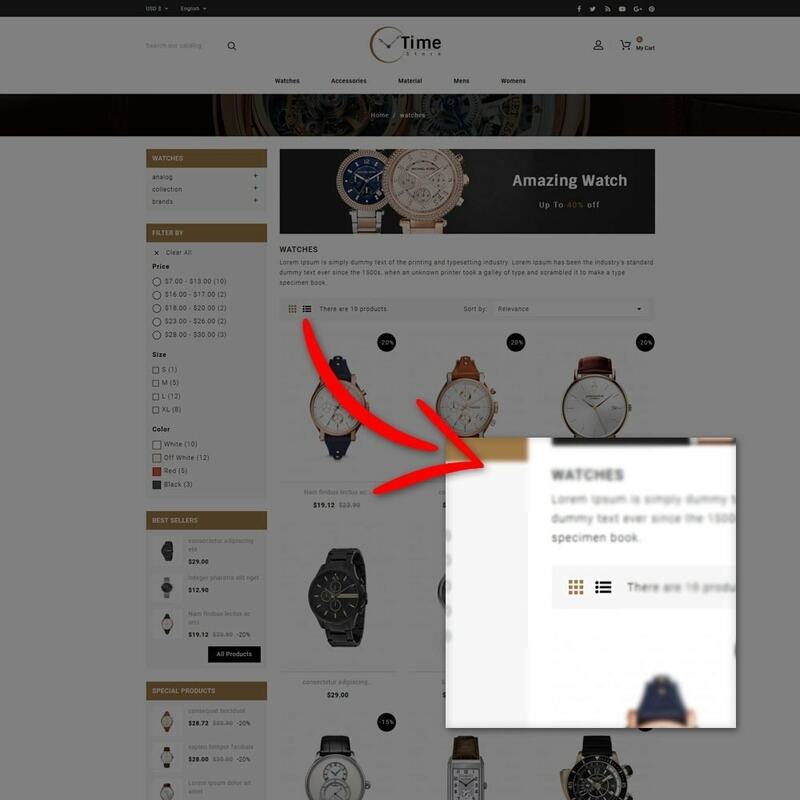 Time Store watch template for selling Watch, Jewelry, Women, Fashion, Accessories, Gift, and more.